How horrible to hear about your frozen shoulder Luv! Did the specialist say why the operation failed? Well, he didn't say it had failed, just that I was a slow healer this time and that I had to be careful. I can at least do up my own apron strings and I can finally get dressed/undressed by myself. It is just a matter of time and getting stronger. Good to hear Luvvy! Glad you are gradually getting stronger. Painful. Glad it is healing. Ewww and ouchie. Sounds like Jonathan has healing hands. Good to know there's a decent fella in your region Luvvie - give them a ring if you need to. Lovely and you got the tension right. If I made one it would be over my eyes. Wow that's super. Just right! 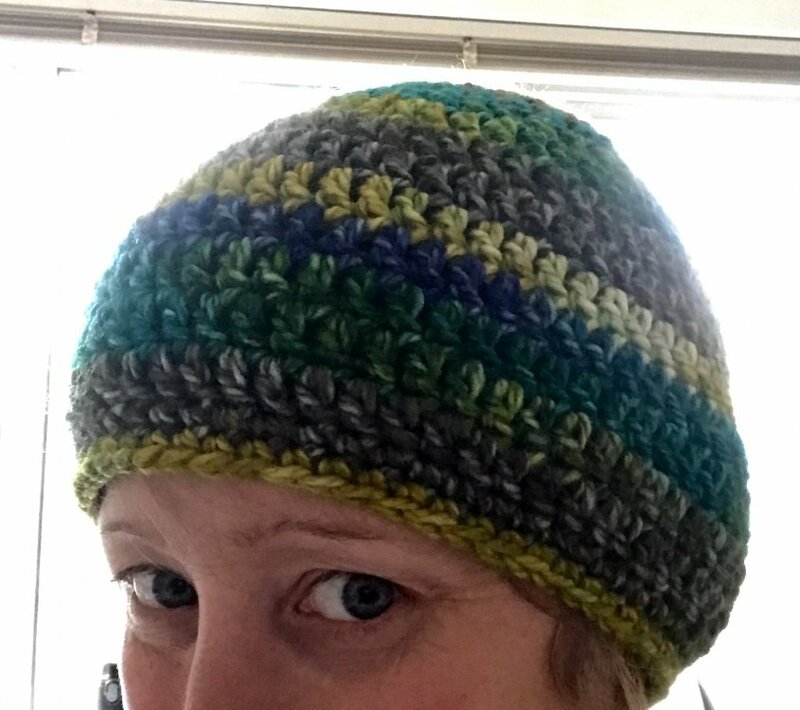 Wow, great hat, MH! Perfect for current, chilly conditions. Nice colours too. CT you could do commissions! 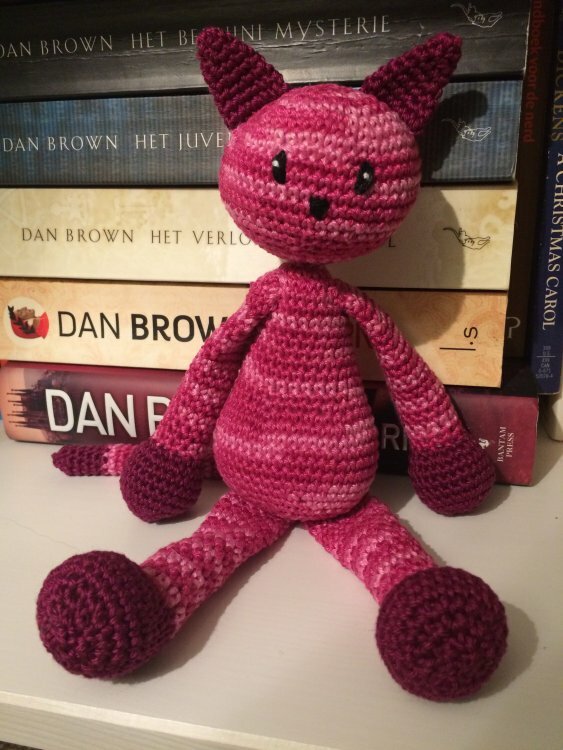 Your crochet figures are fab! I however am not quite professional yet! I’ve learned a few new stitches and techniques doing this but I’m going to unravel it. 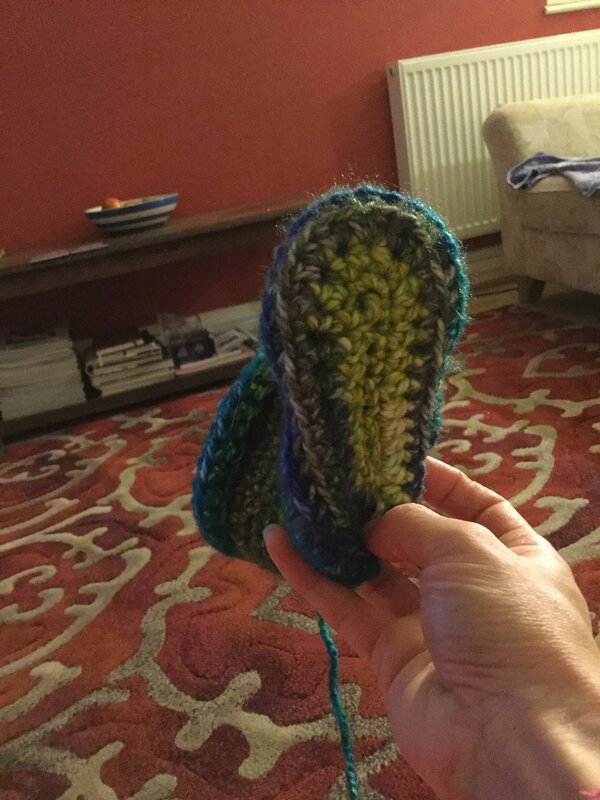 I think I either lost count somewhere or joined into the wrong stitch because half way through my counts were all wrong and it’s come out a bit wonky. It is easy to lose count, add or lose stitches even after years of practice. Best advice I can give is to read the whole row/round and look for what you need to do when you get back to that chain. Put a stitch marker where you will need to join. Sometimes you ignore the starting chain completely other times it represents a stitch and chain spaces so you work into a lower chain. Those are some fiddly boots Mullet! You don’t do things halfhearted! I have been on the bobble hat level for years before I burned my fingers on things like baby boots. That’s a brilliant idea- I think that would really help me. Couldn’t do without stitchmarkers. 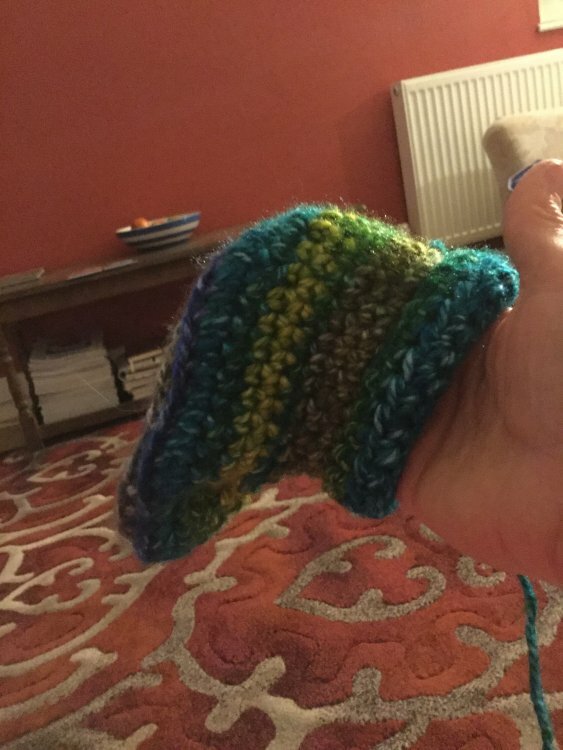 If you don’t have the plastic fancy ones, you can just thread a piece of differenly coloured yarn through your work. 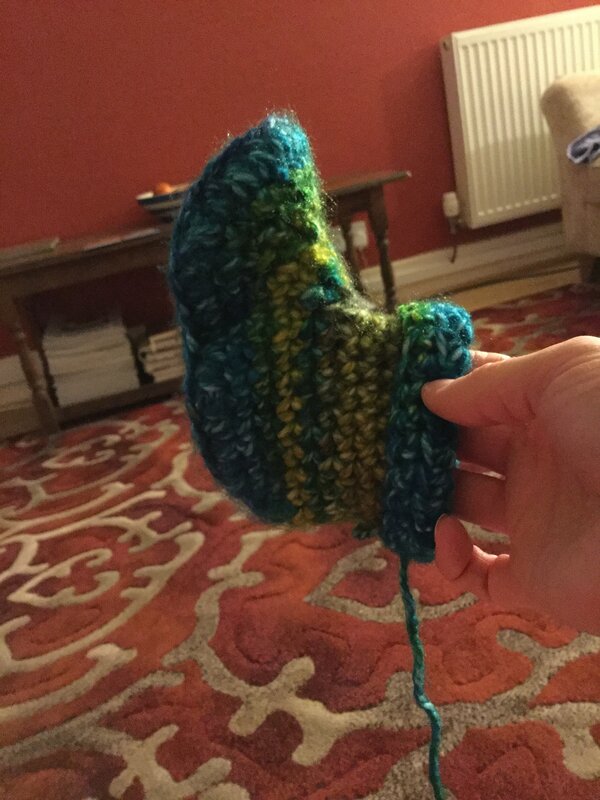 With small fiddly work, I prefer a piece of yarn over a stitchmarker. Stitchmarker bits of wool! Brilliant!! 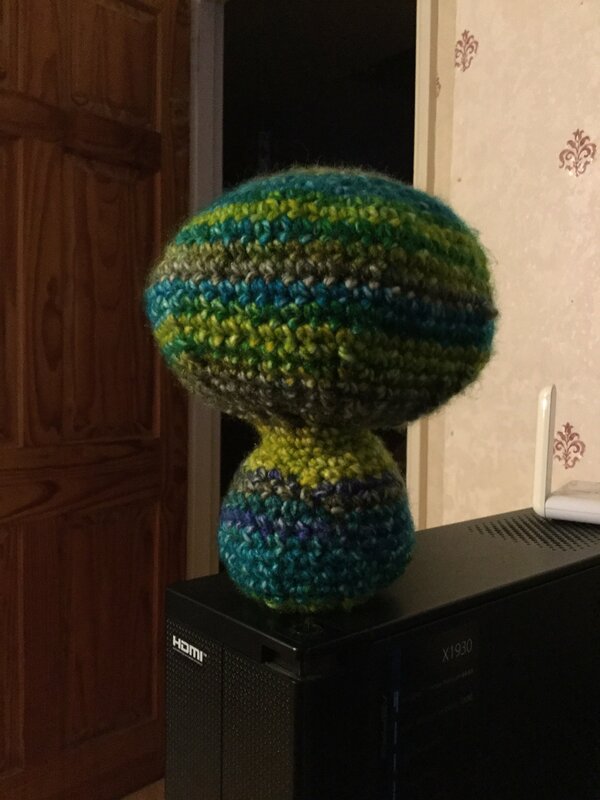 Still using my practice ball of wool (actually just finished it before I’ve done ears and tail! Used a pattern for a cat but used much bigger needles and wool so it’s massive! 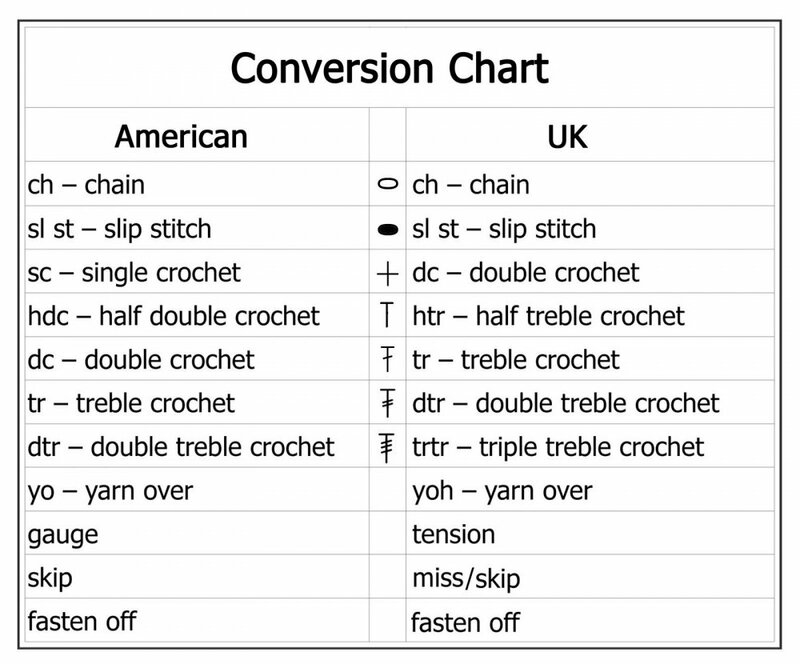 Quite confident with getting bigger and smaller now though and doing single, half double and double (confused about US vs UK stitches though) crochet. Photos are what it should look like and what mine looks like so far. Do join Ravelry.com! 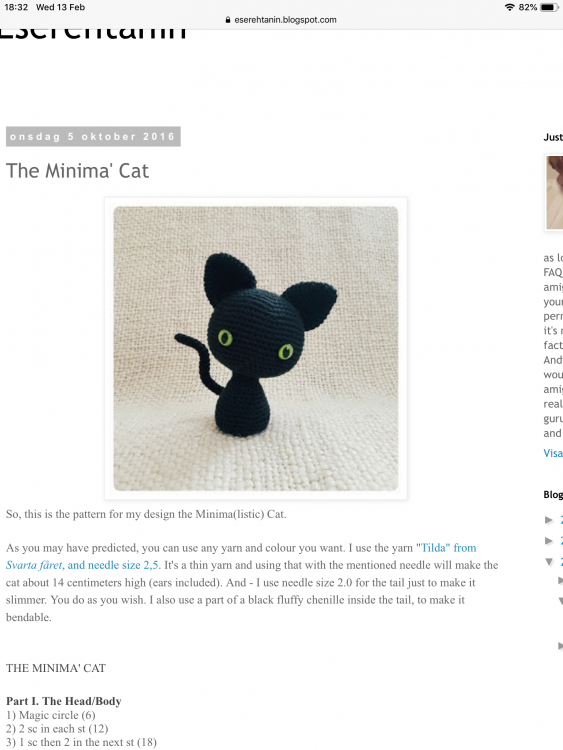 It’s free and an abolute trove of (free) patterns! Oooh taking shape. Are you going to get the kitty eye buttons? Actually the black version looks like Toothless in How to Train Your Dragon! For those who do tapestry/needlepoint Ehrman have a couple of lovely cockerels in their sale! Thank you Soapy - just had a quick look - nice things on there, although there is one cushion near the top - I thought at first oh a pin cushion because it seemed that it was being held in someone's hand. Nope - it was on a pink chair! Funny coloured hands - oops! LOL! I mustn't get started on something else - too many quilts on the go now and a cross stitch with birdies!